Some controversy surrounds the use of a dummy for MMA and I am a little perplexed by it. Why should there be any controversy surrounding such an effective training aid? Well, part of the reason is people will say "You can't learn to wrestle with a grappling dummy." Folks, you are not supposed to learn how to grapple with a dummy. 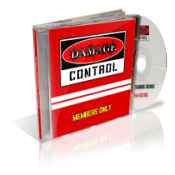 You use it as a supplementary exercise tool to aid in movement and conditioning. And in this regard it can be quite effective. There is a great deal of work that goes into developing the skills needed to be an effective grappler. While our bodies are designed naturally for grappling as opposed to striking which takes a bit more work to articulate, we do need to develop the natural movement skills to be effective on the mat. This is where I find the dummy to be useful for anyone that wishes to develop the articulation of their body's movements for competitive grappling. Personally, I think performing a few solo drills with the grappling dummy can aid in performing supplementary exercises that can prove helpful. There are a number of skills that the dummy can help develop. Precision, enhanced cardio, and even a never "give up or quit" attitude can be developed. How is this achieved? 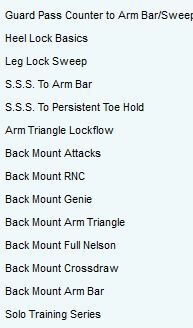 All you need to do is look at a common and traditional arm bar drill for the answer. 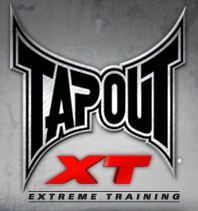 Imagine performing 100 reps of a spinning arm bar on a grappling dummy or 100 take downs. If you pay attention to the proper mechanics when you perform the exercises, you will probably see your skills in this regard improve. If you are able to perform 100 reps without breathing (too) heavy, you will have developed a significant amount of cardio skill and conditioning. What if you have a hard time finishing 100 reps? Well, you could consider the process of finishing such a high amount of reps to be the development of a "never quit or never say die" attitude. Really, there is a tremendous amount of benefit to be gained from using a dummy...provided you are consistent with training it in your spare time. Again, the use of a dummy is intended to deliver a supplementary means of training basic grappling movements. It is not intended as a substitute to a training partner nor will it deliver the development of magical skills. However, effectively and consistently working with a dummy will most definitely boost your ability to succeed with grappling immensely at least from a conditioning aspect. 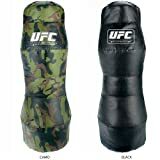 Of course, in order to access these amazing benefits, you will need to purchase the proper grappling dummy. Thankfully, most of the grappling dummies for sale on the market have much value. 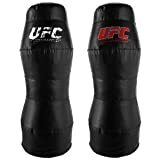 In order to make sure you definitely purchase a reliable grappling dummy, here are some things to look for in a purchase. From my own experience, it is probably best to stick with those grappling dummies that were originally produced by small manufacturers. Those that innovated the development of the grappling dummy did so while making sure to put careful attention on the design of the product. Many of these original dummies were painstakingly produced and designed in such a way that they deliver maximum effectiveness. Some of the mass produced grappling dummies are decidedly lacking in their design and quality. 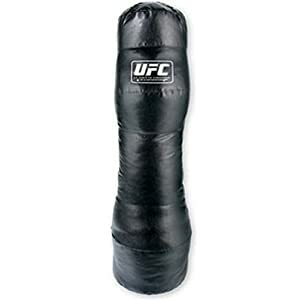 The UFC and Revgear have produced quality dummies. The quality of the material that the dummy is made from is most definitely not something you would ever want to overlook when weighing a purchasing decision. 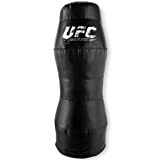 The dummies from the UFC above are great for throwing for strength training and for ground and pound. The dummies who look like a person, are good for arm bar locks. 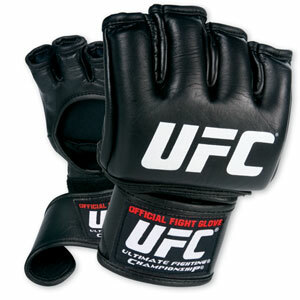 Generally, there are two types of material that are used to make grappling dummies: vinyl and leather. Leather is clearly the more durable and will last a lot longer and handle more use than vinyl. However, vinyl dummies are much cheaper and will certainly handle tough workouts as well. So, there really is no need to outright discount vinyl dummies even though they do somewhat fall below the quality scale of a leather one. Ultimately, your budget may dictate the type of dummy that you select. 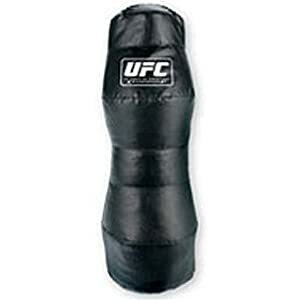 Some pros will use grappling dummies and some will not. This is a personal choice based on their training methods. Honestly, it is best to use the dummy if you feel you would gain benefit from such use. Whether certain pros use it or not is generally not relevant to your own ability to get something out of a grappling dummy. If you need some help with new arm bar, ankle, knee locks andmore, Damage control has come up with some grappling techniques that you can learn on-line, prior to getting to class. Just by going to their site you can learn a leg lock.